With a bit of planning you can avoid some of the traps that inexperienced buyers often fall into. 1. Do You Need To Sell? If you do, then the first step would be to find out how much you can expect to get for your current property. Talk to an experienced real estate professional. They should be able to advise you on the current market conditions, including average time to sell, and provide you with a Current Market Analysis which will give you an idea of what price range they see your property sitting in. It may be hard to do but the best advice is not to set foot into an open home or even start searching through the online listings or Property Press until you know how much you can spend. Ask any mortgage broker and they will tell you that the mortgage market has changed over the last couple of years. It isn’t just your ability to repay the loan. Enough said….your second call should be to a trusted mortgage broker. Write down the essential qualities you need in your new home – suburb/s, bedrooms, section size, internal access, close to school, public transport, etc. Then the optional extras that you would like to have – ensuite? pool? north-facing? a view? Now you can start looking. Look a lot. Visit lots of open homes. See the range, get to know what is on the market and how they all compare to each other. Pretty soon you’ll have a fair overview of the market and can compare any new property that comes onto the market with everything else you have seen. In fact, try to not get emotional at all. It is very easy to get carried away with images of the family having fun in the pool or quiet times gazing at the view from the house you are considering but emotions can override the cool logic of whether this property will meet your needs and will it be within your budget. 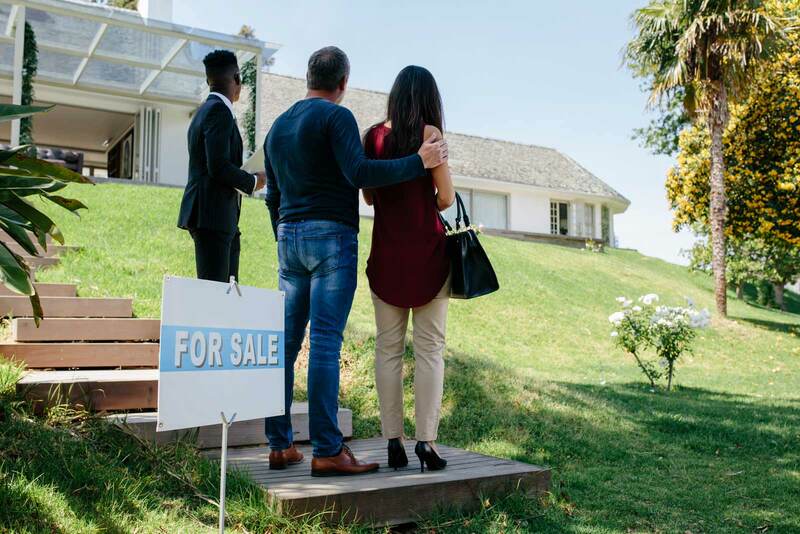 If you become emotionally attached to a potential property you are more likely to be heart broken if you end up not being the successful buyer. Think like an investor…is this a good buy? Mortgage Broker, Building Inspector, Architect, Lawyer, etc. Purchasing a property is most likely the biggest purchase you will make in your life. Leave as little to chance as possible. Surround yourself with trusted specialists who can give you good advice and one of the first decisions is one of the most important…choose an experienced, trusted real estate professional – make use of their experience and knowledge. It could save you thousands of dollars. If you are thinking of making a real estate decision and would like to discuss which method is best for you or get a no-obligation market appraisal of your property, call Wanly today.